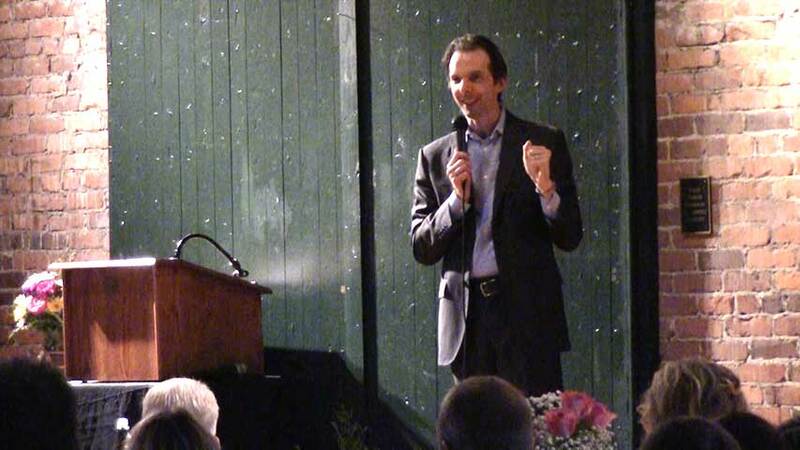 Liven up your next Awards Banquet with a professional comedian and emcee! Funny Awards. Good, Clean Fun. Are you planning an employee awards banquet, volunteer appreciation event, or company holiday party? Want to take things up a notch? 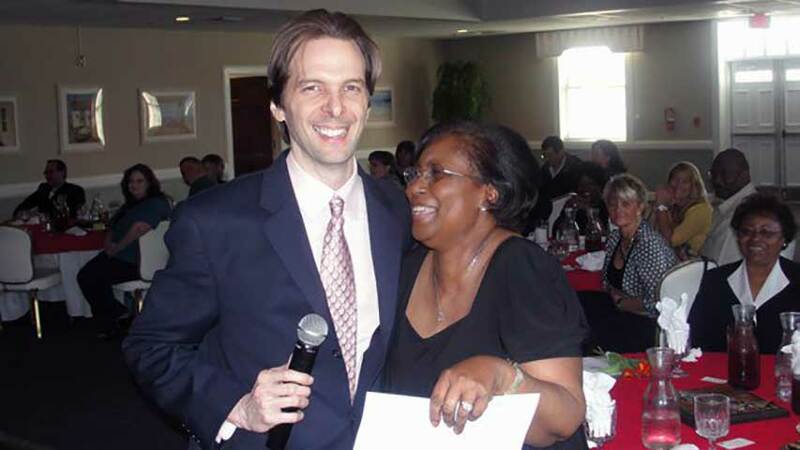 Comedian Larry Weaver uses clean humor, quick wit, and improvisational skills to make your event unforgettable. Entertaining: delivers non-stop laughs from beginning to end. Engaging: interacts with the audience without embarrassing attendees. Experienced: uses his masterful emcee skills to liven up your event. Full of customized material, your audience will love participating in this highly-interactive and hilarious presentation! Verifiable Reviews. A comedian you can trust. "Larry Weaver did a phenomenal job. Not only did he exceed our expectations, he went above and beyond. His award ceremony was on point and he made the crowd shed tears for about an hour straight. Highly recommend for any event." "Larry Weaver was hilarious at our Service Awards banquet. He arrived early, gathered information about our employees, and delivered a clean, interactive performance. Some audience members were crying with laughter. Everyone is still thanking me for a very enjoyable evening. Great job!" "Larry Weaver's performance exceeded my expectations. All of the feedback that I have received has been extremely positive. 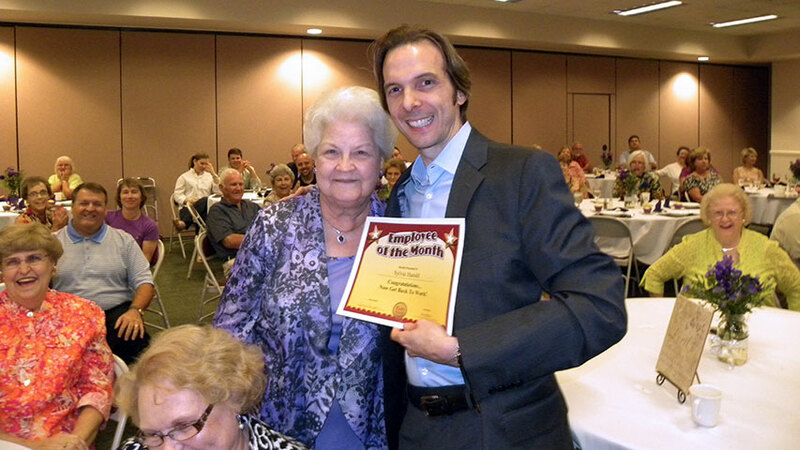 One of the directors in attendance remarked that this was the best service awards banquet she has ever attended. A couple of the other directors in attendance indicated that they thoroughly enjoyed the entertainment. Larry was very prompt, arriving well ahead of the start of the banquet. Very professional and brought attire to ensure he was dressed appropriately for the occasion. The material he used was both clean & appropriate and related well to the audience he was addressing. 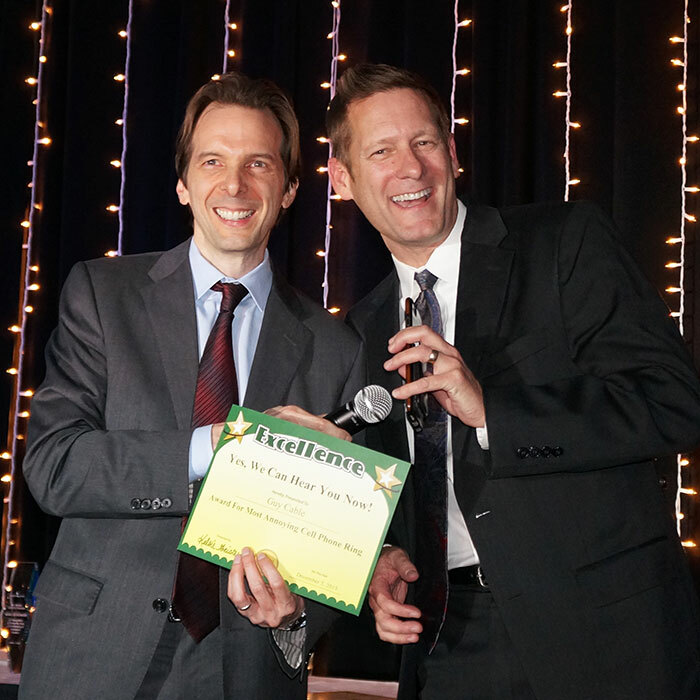 The directors enjoyed picking out 'funny awards' that related to their employees and I believe the employees enjoyed receiving these awards at the banquet. Prior to the event, Larry was very responsive in replying to our request to book entertainment and always followed up and through in a timely manner. It was truly a pleasure meeting him. Thank you." "I was very pleased to have Larry Weaver perform for our celebration. Everyone had a great time and really enjoyed themselves. The idea of the awards show is by far the best. It fit into our culture perfectly and everyone really got a kick out of it. It always makes it easy on me when the professional comes in and can do what they do with little to no help from me. Thank you for your talents and time. I look forward to working with you again soon." "Larry Weaver provided an excellent program for our Teacher Appreciation Banquet. He brought the house down. He was so funny, and the way he worked the audience was just out of this world. I asked for clean and funny and he gave me both. He was AWESOME!" 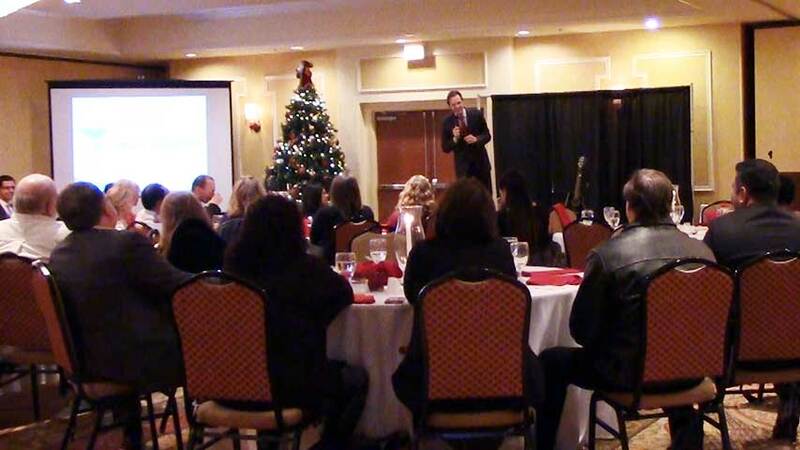 "Larry Weaver provided a great show for our company Christmas gathering. I was impressed by his timely responses and willingness to accommodate our schedule during all of the arrangements. The presentation was funny with just the right amount of interaction with the guests. I think it's amazing that he can zero in on the feel from the audience and know just who to pick on, like our Winchester folks. I also appreciate him customizing 'Twas the night before Christmas' using our peculiar little stories. That was a big hit with everyone. It was our first experience with a comedian and we were all very happy with the outcome. Thanks so much." 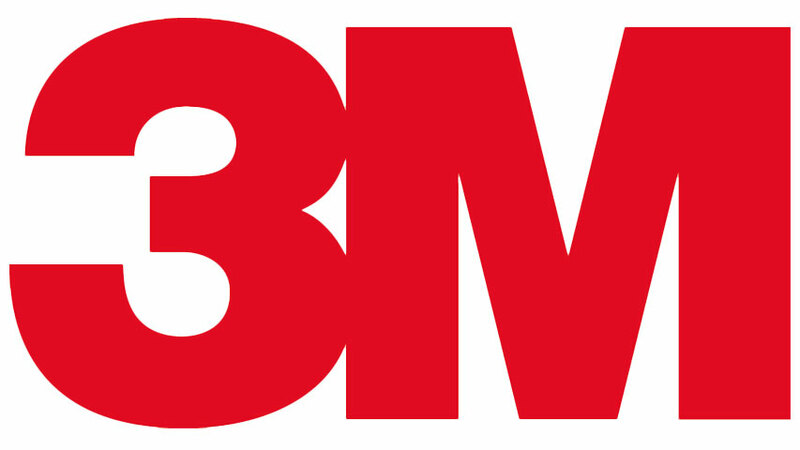 "Larry Weaver made the process very easy for us. This was our first time to use an entertainer at our parties and we enjoyed it very much. The funny awards went over very well with our crowd! 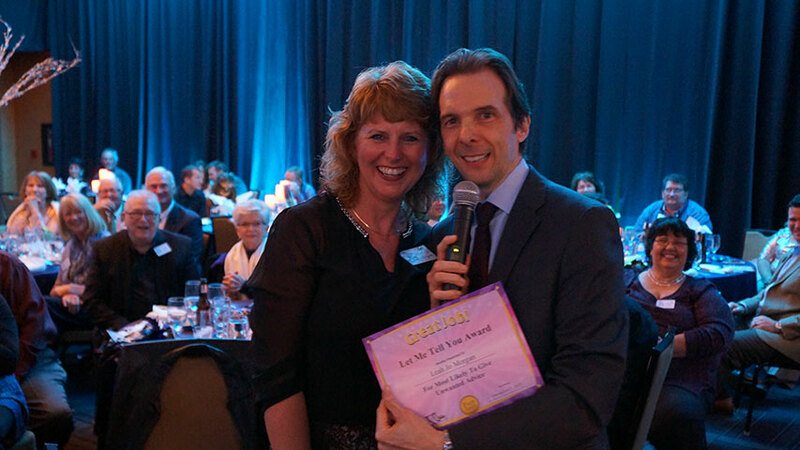 He also emceed our bingo games and did a fantastic job." "Thank YOU for providing us with a very fun evening. Everyone enjoyed Larry Weaver's show and appreciated his audience interaction! It was obvious that he had a lot of experience. 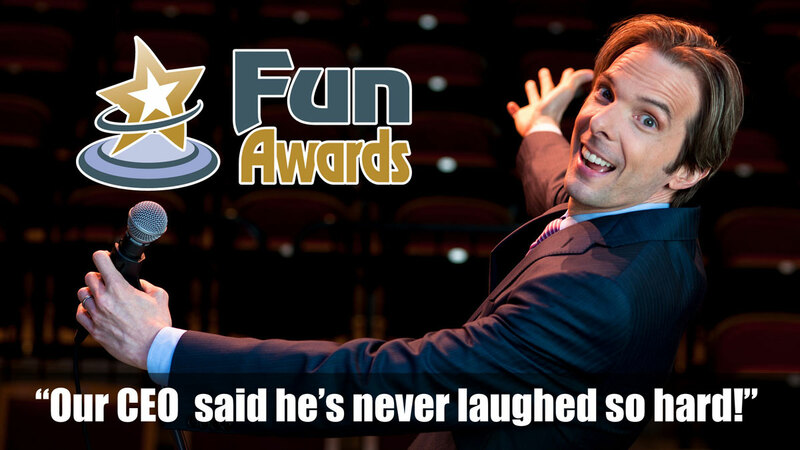 The funny awards were a huge hit." "Larry Weaver was spot on with his show. He asked about our company beforehand and incorporated funny stories about our employees into his show. It was great to have those jokes written just for us. 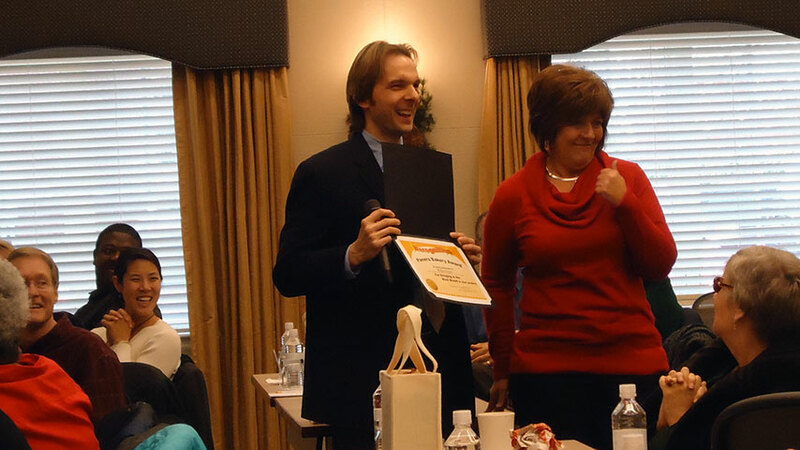 We especially enjoyed the funny employee awards. Larry is a true professional!" 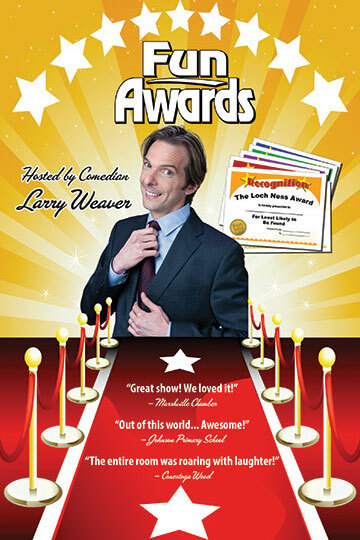 Larry Weaver is a nationally-touring clean comedian with over 25 years of professional experience. His easy-going demeanor, Southern charm, and quick wit have won the hearts of audiences across America. A true veteran of the stage, Larry has headlined thousands of shows at comedy clubs, corporate events, conventions, annual meetings, and conferences across the United States. He has the experience to make your next event a success!